Trusted Brands. Guaranteed Fit. Lowest Prices. We offer the biggest selection of covers at the best prices! Boats, Cars, RVs and more. You take pride in your car, boat, or RV. It’s more than an investment — it’s a statement about who you are and what you appreciate. 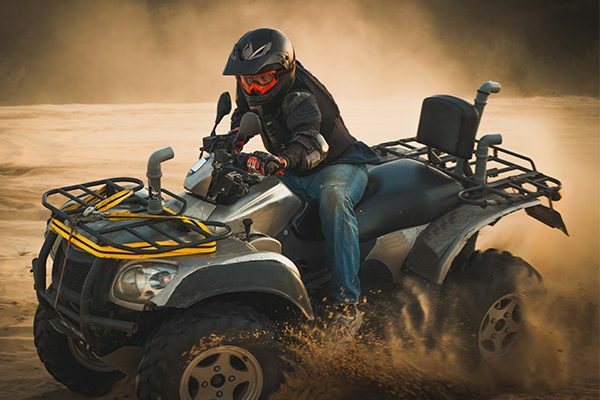 Whether you’re a car guy, a lover of the water, or an RVer, you’ll want to protect your vehicle, watercraft, motorhome or travel trailer from environmental hazards like UV rays, snow, ice, debris, and bird droppings. Using a cover will keep the interior and exterior looking sharp, and free from damage during storage. We sell covers made of high-quality, environment-specific materials to ensure maximum protection from the elements. Quality Covers from the Brands You Trust in The Fabrics You Want! We’re are a small company that makes customer service a priority — both before and after the sale. We offer only tested, customer-approved covers made by respected manufacturers who use high-quality materials for your peace of mind. Many of us are avid boat owners, RVers, and classic car lovers ourselves. If you have a question about a product or need help finding the best cover for your specific needs, just give us a call, email, or chat with us! We’re available by phone and chat five days a week, and we’re always happy to help. Need a boat cover or bimini top for your boat? 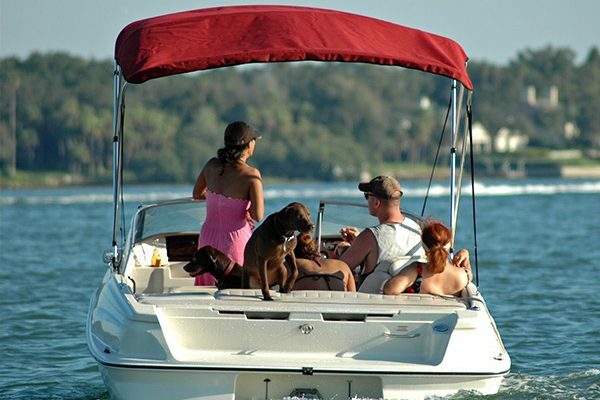 At BoatCoversDirect.com, find covers with unparalleled boat and watercraft protection. We offer a wide selection of durable and attractive boat covers. Also available are covers for boats with hard tops and T-tops. Can't find a cover to fit your motorhome? 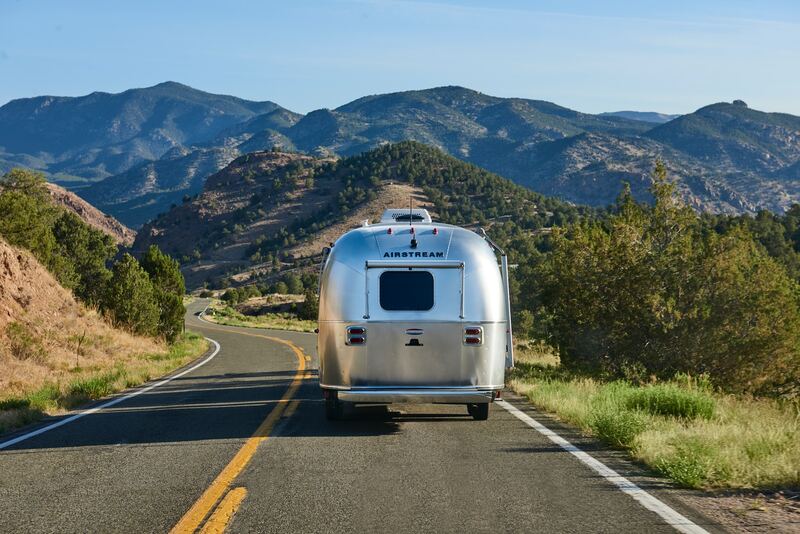 At RVCoversDirect.com, you can get a cover that will retain your recreational vehicle's value by providing excellent, great fitting coverage that will last for years. Looking for a car, truck or SUV cover? At CarCoversDirect.com, buy custom-fit and ready-fit covers to shield your vehicle from the elements. Look no further for the best fitting and most protective cover for your vehicle. Copyright ©2019 CoversDirect®. All rights reserved.